Background color is buff to yellowish with dark brown markings near head and brown to russet markings near tail. Length: 48-56 inches belly is marked with black. 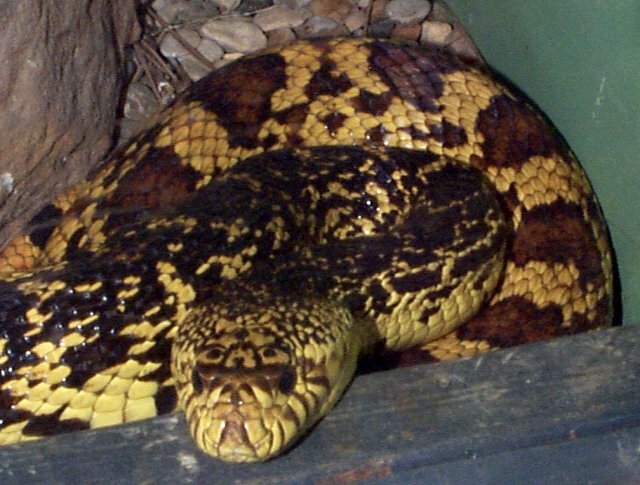 Related to the bullsnake. 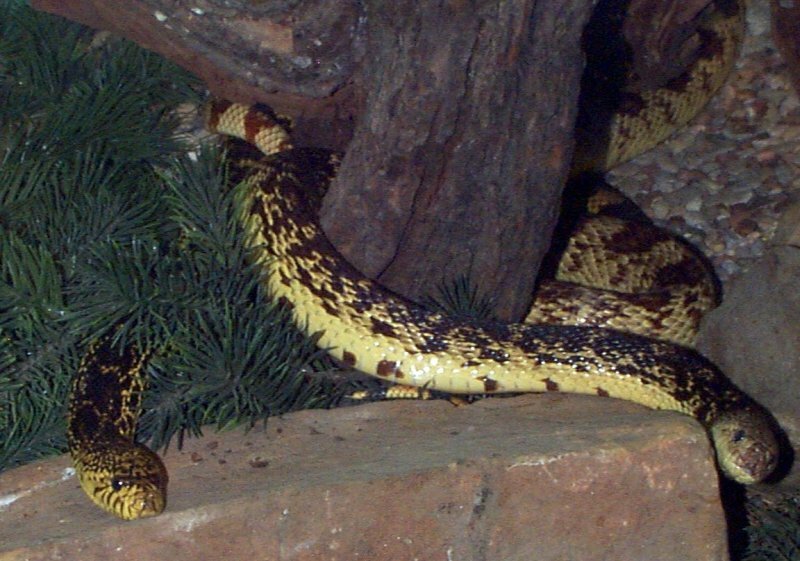 Louisian pine snake is possibly one of the rarest snakes in North America It is illegal to catch or possess these snakes in the state of Texas. It is mostly found in areas with sandy soils. 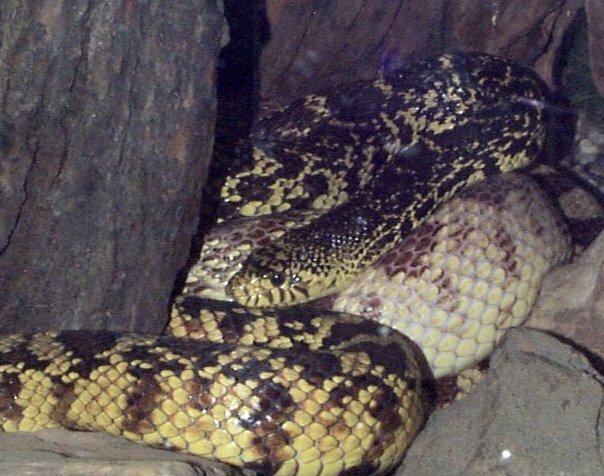 The Lousiana pine snake's breeding season is in the spring. Their eggs hatch in the fall.